Historical Information on Promotions and Discounts at Mousesavers.com is available for anyone trying to decide when will be the best economical time to visit. You can find a Historical Park Hours Archive at Intercot.com for those of you waiting on the latest month's hours to be posted (see link below) and need an idea of what's to be expected. The hours generally don't change too much from year to year so that makes this is a good place to start any planning. And Weather History at WeatherUnderground.com is a must for when you're trying to decide what to pack ( ). To get a better idea of what the weather is typically like at any given time of year, use this calendar view to see a full month's worth weather data. You can change the month and year from the drop-down menus (the link here is for January 2017), as well as use the links above that ("Forecast," "History," etc.) to obtain even more detailed historical information for any desired dates. The Discounts and Codes section at Mousesavers.com is where you can find the latest deals to help you save some money! Utilizing WDW's operating hours is a great source for all of you planners wanting an idea of the most current hours and showtimes that has been officially released by Disney. Please note: Disney has seemingly discontinued making it's "official" calendars available beyond April 2018. Any months beyond April will need to be found on alternate sites, like Character Locator, which seems to have these hours available as far as six months out. Here is the first week of November 2018 as an example. You can simply change each week via the "Select Date" option above the calendar to view any given week's available park hours. Also, it's still good to keep in mind that, with all park hours, the further out you're looking, the higher the probability that hours may change closer to the actual month. So keep checking back throughout your planning to stay up-to-date on the latest available hours. 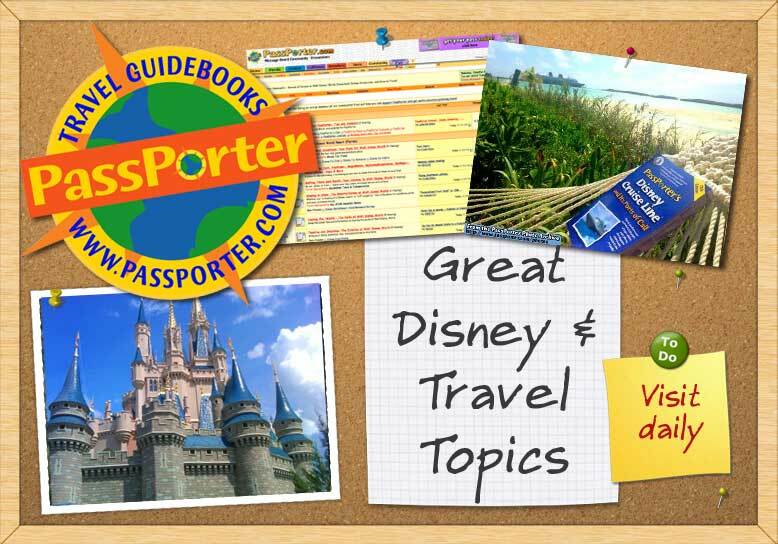 And at WDW Live Entertainment - Schedules, you can find the most up-to-date live entertainment information found in the parks (like what you'd find in the "Times Guide"); a necessity for anyone heading to parks in the near future.